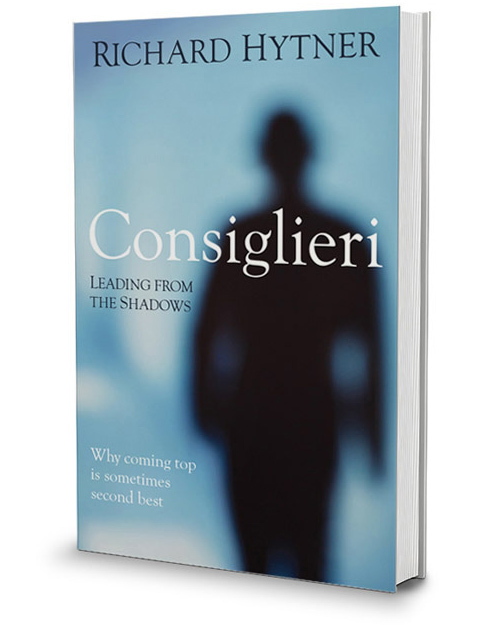 I was recently gifted a book titled Consiglieri: Leading from the shadows¹. It was a present from my Mother-In-Law who was told about the book by her friend, who is herself the Mother-In-Law of the author, Richard Hytner. By this circuitous, in-law-laden route I am pleased to say I have in my possession a refreshingly grounded book on leadership and senior team effectiveness. I have to start by admitting that I approach any new books on leadership with more than a dose of skepticism. Most claim they have found the ‘silver bullet’ that promises to provide the ‘answer’ on how to develop great leaders or to develop leadership more widely across organisations. With Richard’s work I was also a little concerned as to what tone the book might take given his reference to the Mafia in his title. 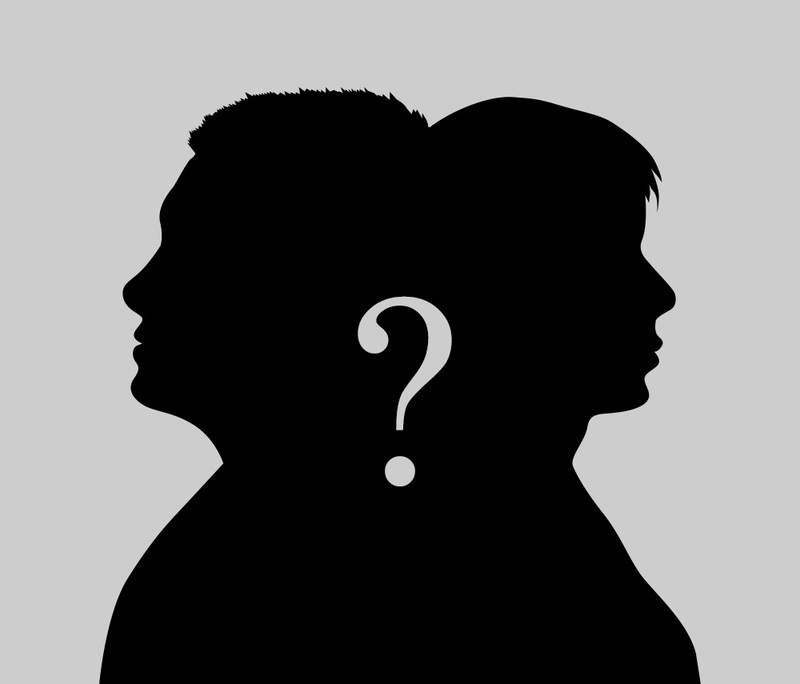 A consigliere (plural consiglieri) is a trusted friend, advisor and confidant to the Mafia family, in particular the head of the family, or Don. This description struck a very definite chord for me. I have long known that some of my best contributions where as that right-hand person, advising, counselling, challenging and encouraging the person with ultimate accountability. I was pleased to have found a new way of framing some of my more successful roles as a ‘consigliere’. Now keen to explore its content, I found a well-researched array of case studies covering politics, sport, business and the arts. I found content grounded in the real world of big personalities, politics, the limelight and the shadows. This book speaks to the reality of knowing when to speak up and when not to, of taking risks, but not taking the glory. It shares the experiences of many successful people and their consiglieri and explores the real ‘stuff’ of getting things done through and sometimes despite of, the messiness of human relationships. 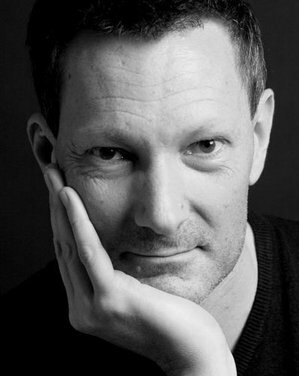 With the case studies, and through reflecting on his own experiences as both ‘boss’ and consigliere at Saatchi & Saatchi, Richard raises the often “disparaged…No.2” to a more appropriate level of respect. He argues the case that No.1’s would not achieve their potential without a great No.2 by their side. He also demonstrates that No.1’s can find themselves as No.2’s, and that No.2’s can often be thrust (sometimes reluctantly) into the No.1 position. Ultimately though, he suggests that great consiglieri, whilst often finding themselves in the limelight, actually prefer to remain, at least partially, in the shadow. Interestingly, Richard does not suggest there is only one type of consigliere. In fact, he lists an array of traits and offers summary labels for types of consiglieri such as “lodestone”, “educator”, “anchor” and “deliverer”. This opens the possibility for a team of consiglieri supporting a No.1., which, is of course, what we see in the real world. Championing the cult of the hero leader? At first sight this book might be thought of as counter to the throng of voices calling for an end to the hero leader and command and control hierarchies. Richard does not enter this debate. He simply presents his view of reality for many organisations. I don’t see this book as for or against any theory on how leadership should show up in organisations. I see it as a perspective on how leadership actually shows up, in reality. In many organisations there remains a (sometimes reluctant) hero leader working in a command and control culture. This book is therefore very relevant and will offer insight for those leaders and their supporting consultants. In other organisations there might not be a recognisable ‘hero’ or ‘charismatic’ leader, but there will be leaders. Even the flat(ish), so-called ‘Teal’ organisations, with their self-managing teams, have leaders, some of whom step up in the moment to lead small projects or lobby for changes to a particular way of working. In the reality of the politics, limelight and shadows of any group of human beings attempting to get along, these transient ‘heroes’ will be in need of equally transient consiglieri to help them achieve their goals. I therefore see this book being of use to leaders and consultants supporting all types of organisation. What I really like about this book is the presentation of experience, backed up by case study, rather than the presentation of an ‘answer’, the next ‘silver bullet’ or blueprint to developing leaders, their supporters and ultimately, high performing teams. It is a perspective through which leaders and consultants can look at their world and have different kinds of conversation about what is going on, what’s working and how things might be different. None of the books already written in this space can be considered to be blueprints. This is because contexts, personalities and a whole host of other factors, come together in complex ways to make each group of individuals and their organisation subtly or substantially different to the next. What this book will do is offer a window on your own particular context and, through exploring the concept of consiglieri, find your own ways forward. Thank you Richard, a great addition to my bookshelves. ¹ Hytner, R. (2014) Consiglieri – Keading from the shadows: Why coming top is sometimes second best. Profile Books, London. ² The Godfather (1972) Paramount Pictures.